This unit looks amazing! 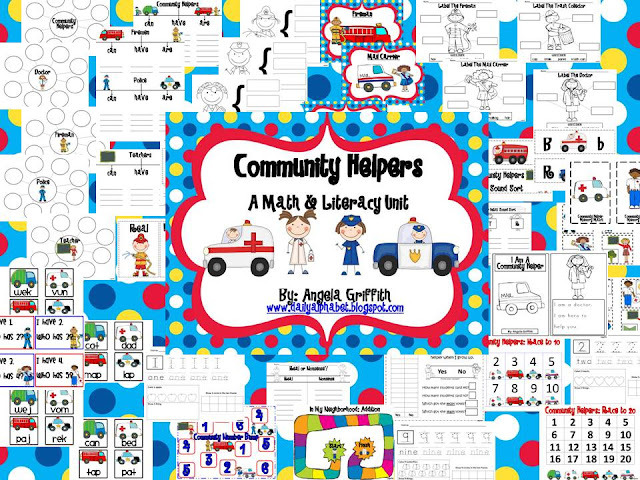 I enjoy teaching about community helpers. Adding it to my wish list now.